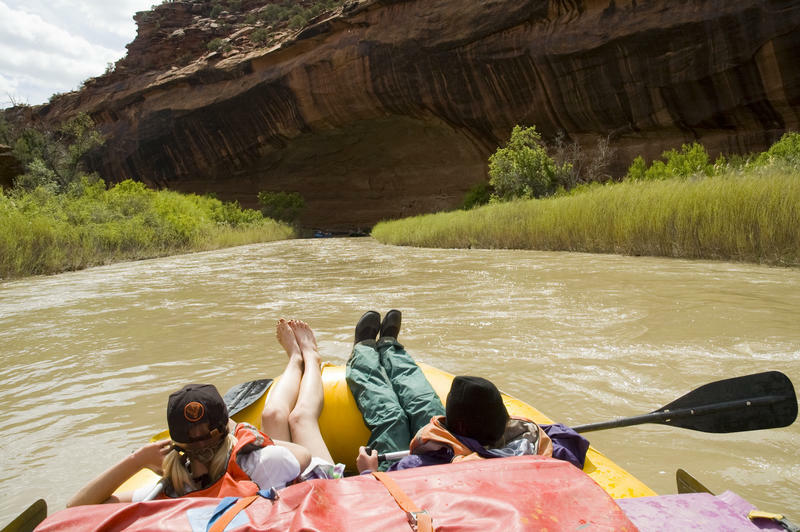 Boaters can now mark their calendars for the first weekend in June to take a trip down the Lower Dolores River. Late last year, an angler caught a smallmouth bass in the Susquehanna River near Duncannon, Pa. That fish, officials from the Pennsylvania Fish & Boat Commission said this week, had a malignant tumor. 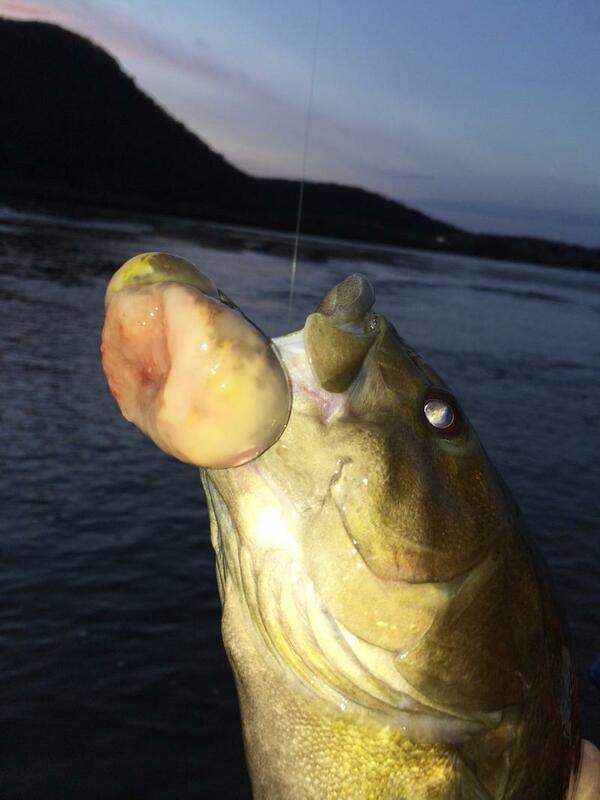 It's the first time this type of tumor has been found on a smallmouth bass in the river, the agency says. 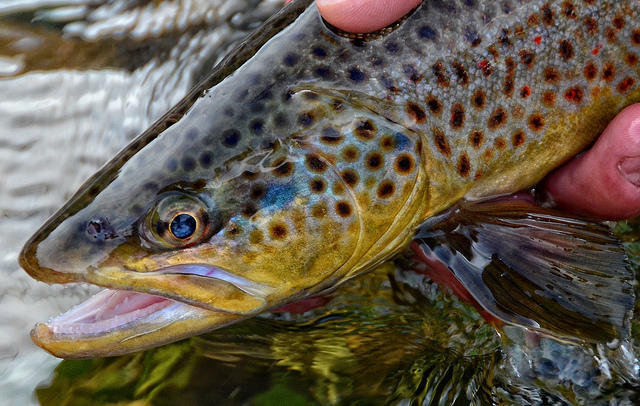 Cancerous growths and tumors on fish are "very, very infrequent," John Arway, the agency's executive director, said in an interview. "These cancers can be initiated by contaminants," he said. China today is a whirlwind of competing trends: authoritarianism versus personal freedom; pollution versus environmentalism, and self-interest versus spirituality. 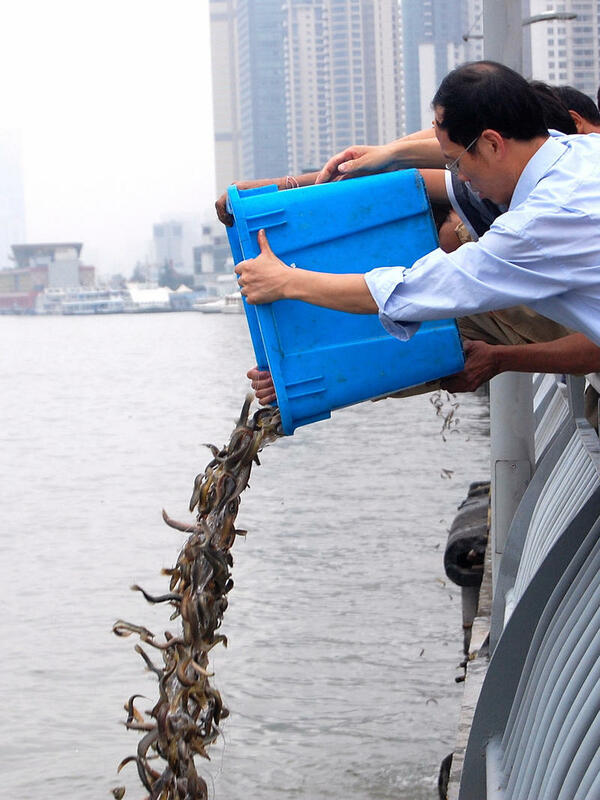 That last conflict plays out every other Sunday morning in Shanghai when hundreds of Buddhists pack the banks of the city's Huangpu River. Monks in saffron-colored robes lead believers in song in the shadow of some of the world's tallest skyscrapers.